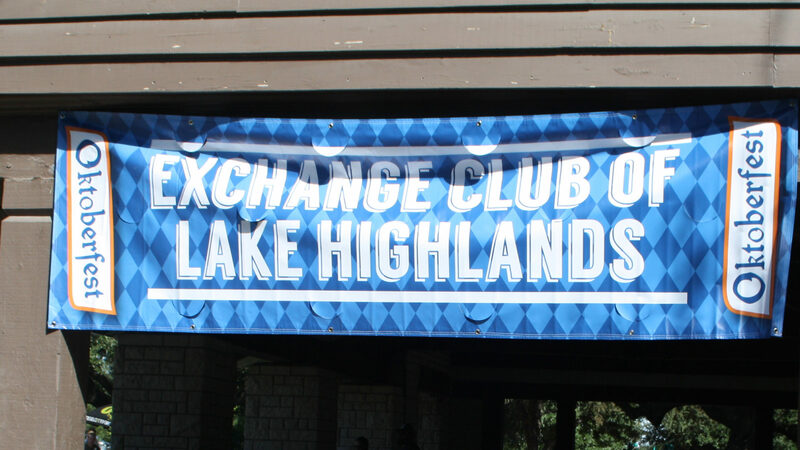 For many years, The Exchange Club of Lake Highlands has sponsored the Bell Boys at Lake Highlands High School. 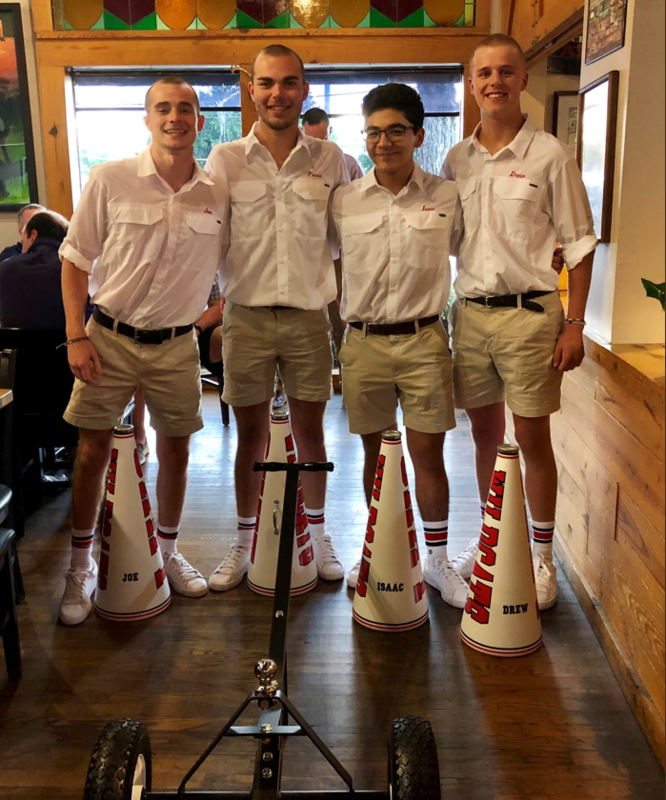 This is a “Spirit Team” of four students who do their best to cheer fans on at various Lake Highlands sports events. They are selected by the school’s student body. Several past Bell Boys have gone on to become members of the Exchange Club in later years. The members for the year 2018-2019 were presented to the Exchange Club at its annual BBQ Dinner and football preview on August 9. At that time they were presented with new megaphones and a trailer for the bell. Coach Lonnie Jordan and the other LHHS coaches also presented a very informative and exciting rundown on the upcoming season. Sounds like we are going to have a great year!